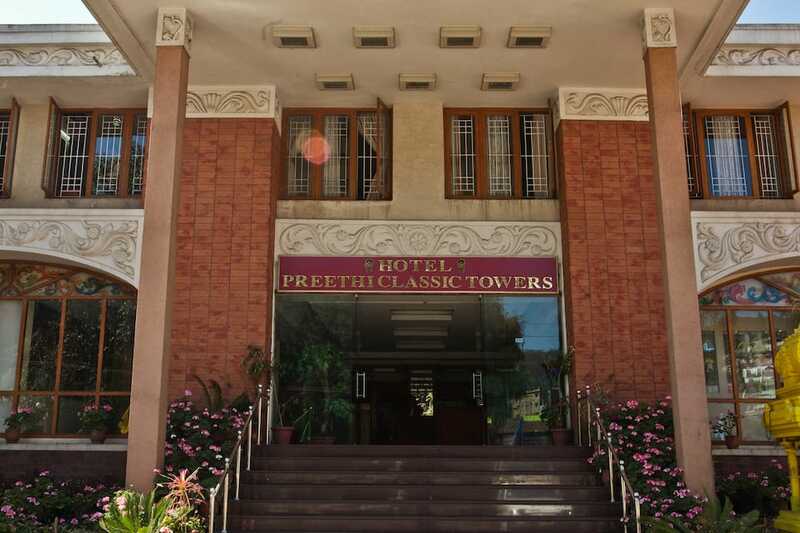 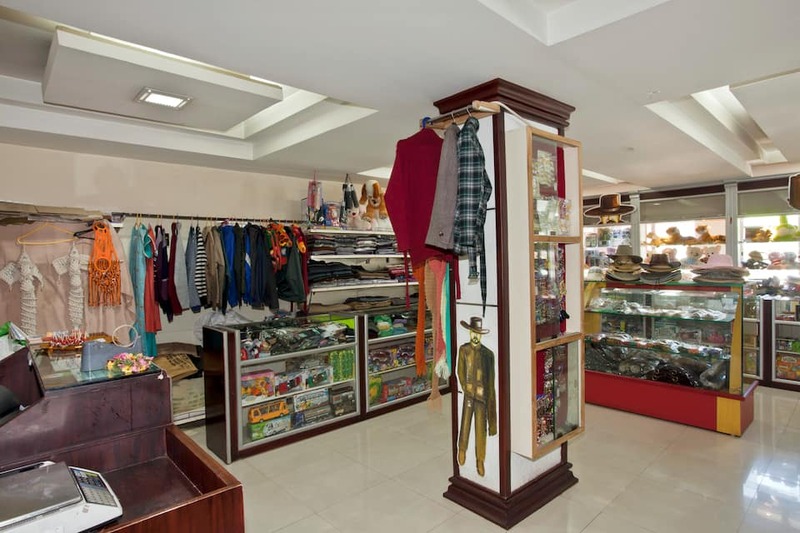 Preethi Classic Towers located on Coonoor Road offers comfortable accommodation to all its guests and is 2.4km from Ooty railway Station. 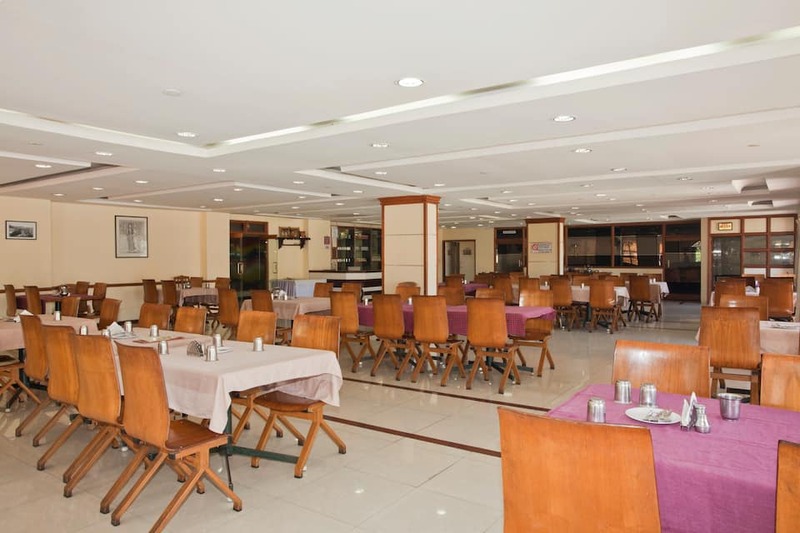 It features an on-site restaurant that serves Indian, Chinese and Tandoori cuisines. 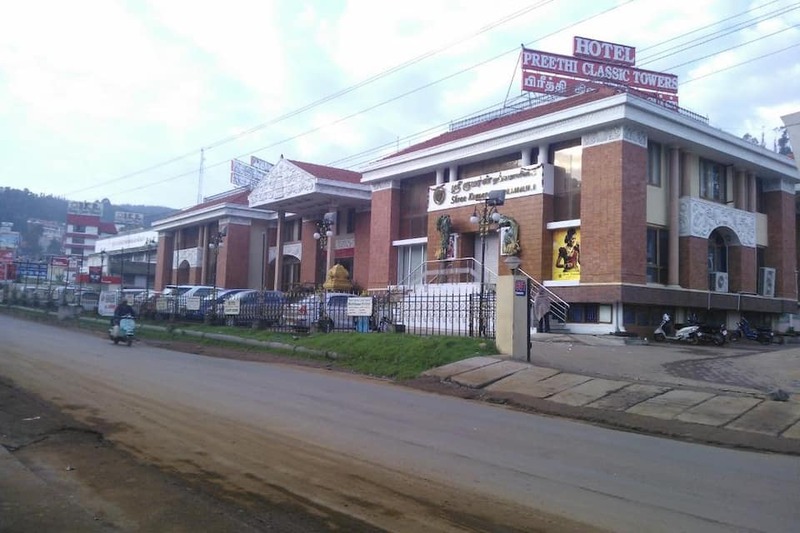 This hotel offers 38 spacious rooms for accommodation. 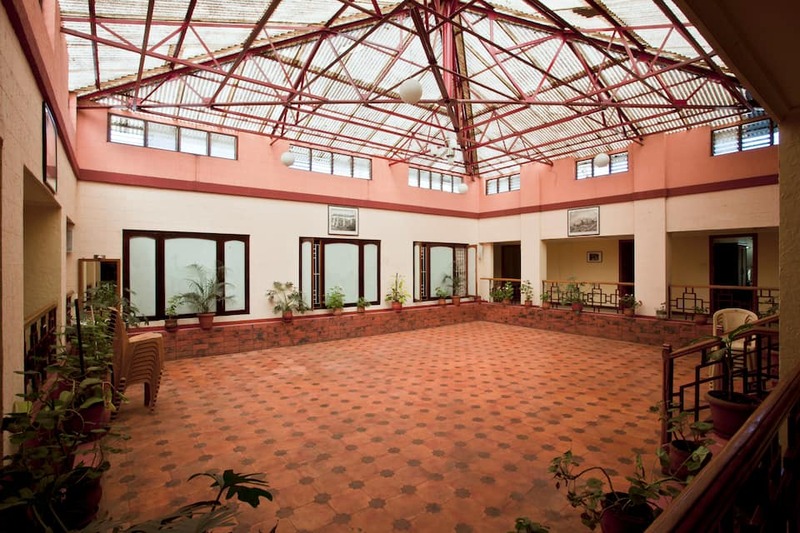 All the rooms are located around a central courtyard that serves as a dining space. 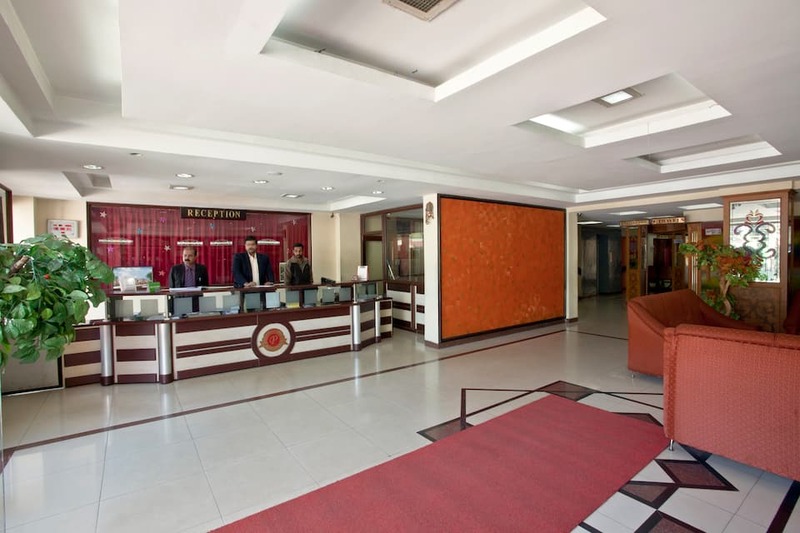 Each spacious room has amenities like a satellite television, direct dial telephone, study table, couch, closet, luggage rack, full length mirror and many such comforts. 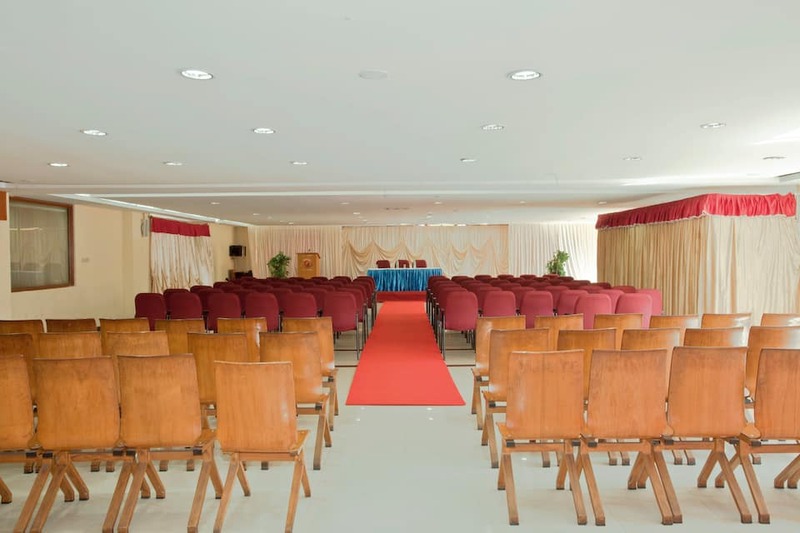 The rooms have an attached bathroom essential with toiletries and 24-hour supply of hot and cold running water, while the suites have a bathtub in the washroom.